Archery, Astronomy, BB Guns, Camping & Compass Skills, Fishing, Hiking, Horseback Riding and More! R-C strives to be an inclusive camp for the entire family! 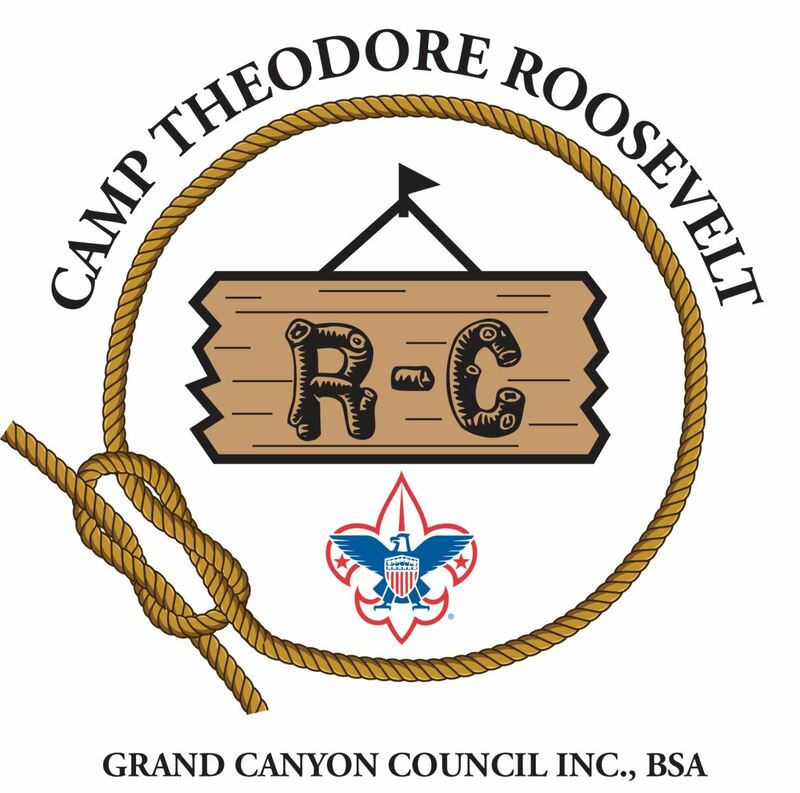 While our program is developed for Cub Scouts and their parents to have a great time in scouting together, we do welcome grandparents and siblings, although we ask that the kiddos under 5 be left at home! Register by May 1st to guarantee t-shirts and patches!